Yes, the rainy season is finally here and along with it comes colds, bacteria and flu. We all welcome the cooler climate but then again, a tropical country like ours also means fickle weather which results to the spread of common flu viruses and germs especially during the wet season. This is how we all become vulnerable to sickness - most especially, the kids. Did you know? - Our kids are most vulnerable to sickness during the rainy season. So what's the best thing we think we can do to in the hopes of being safe and protected from the rainy season threats? We stay indoors. However, this is where our misconception puts us in trouble. 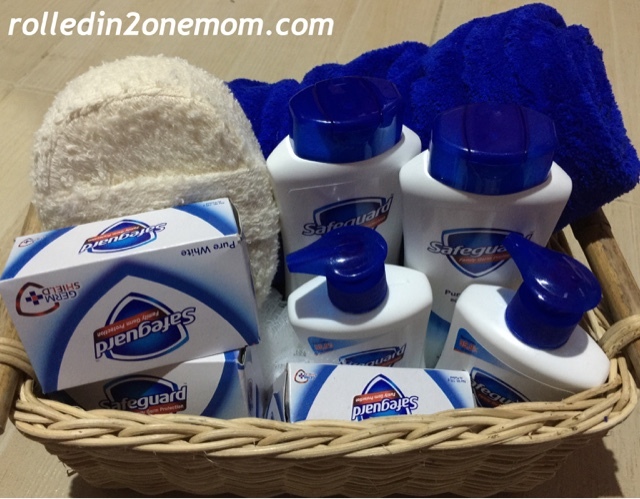 Because staying indoors doesn't guarantee that we are safe from germs and illnesses the rainy season brings with it. Fact check: many objects inside our home are germ-infected. What's even more alarming is that some germs find humid weather to be an ideal environment to grow even faster! 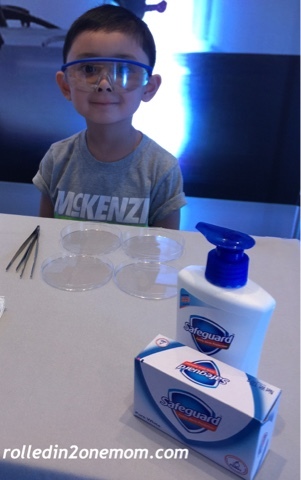 At the Safeguard Science Discovery Area. 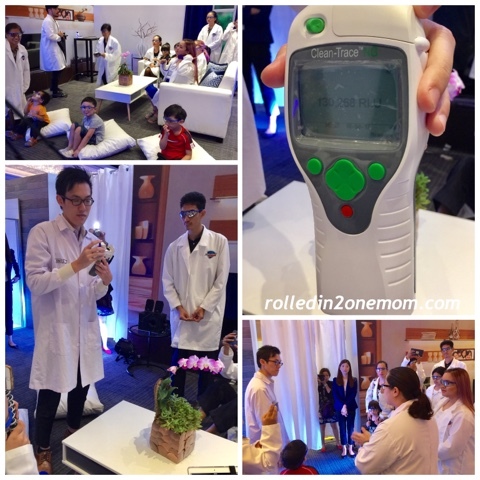 Mom bloggers and kids were shown how high the germs and bacteria are inside our homes on the Clean Trace. 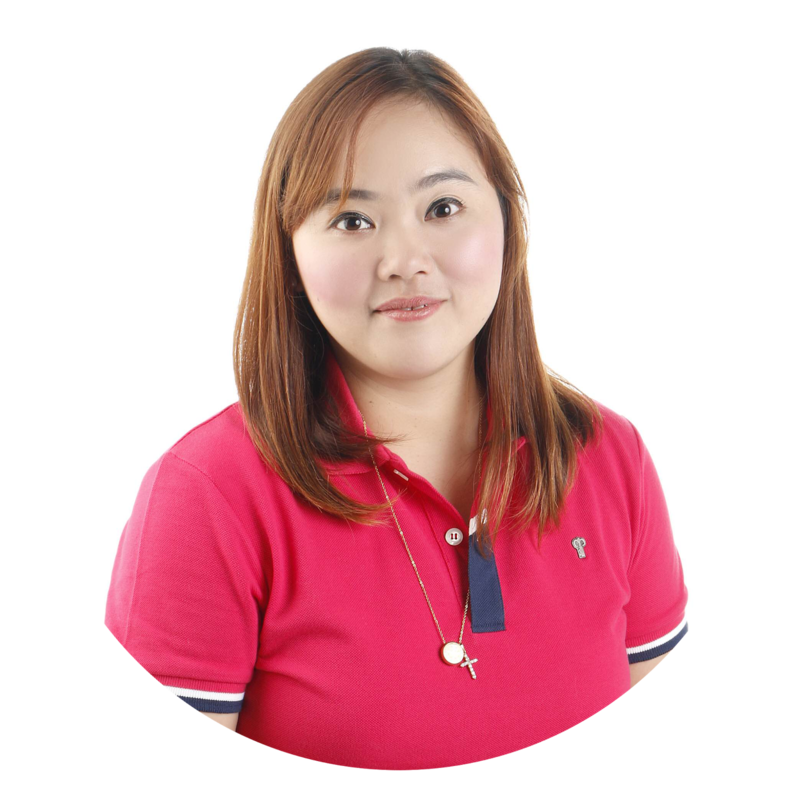 The wrong assumptions or maling akala that we have may cause our family diseases that may worsen if not taken seriously. So the best thing to do is to make our family's health a top priority during these months. But how? 1. Flu shots. 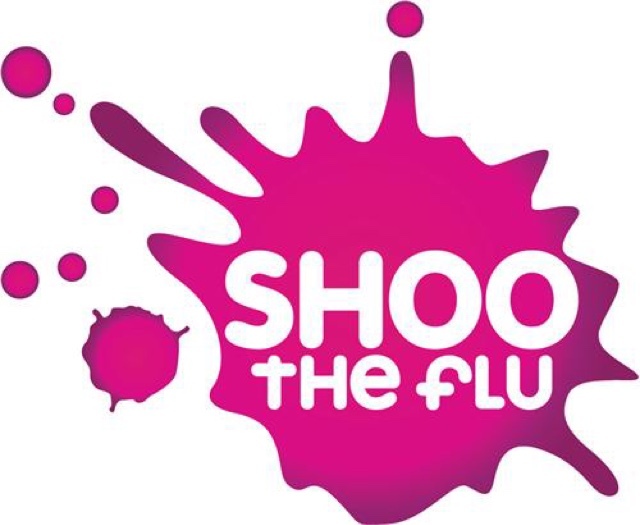 This is the time to be brave and get the flu shot. Though it is not 100% guaranteed to block the flu virus, it will significantly boost your protection from it. Consult your physician before having the vaccine. 2. 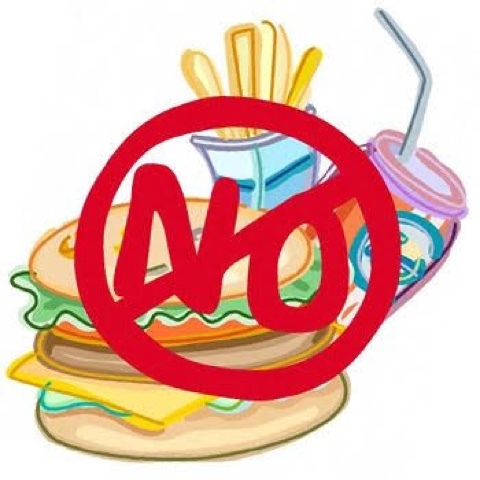 NO to Junk foods! It is best to load up on fruits and vegetables to boost your immune system. The rainy season takes a major toll on the body so it is wise to add more cirtrus and greens to your diet. Prevention is always better than cure, right? 3. Get more sleep. Less sleep means bringing your immune system down. 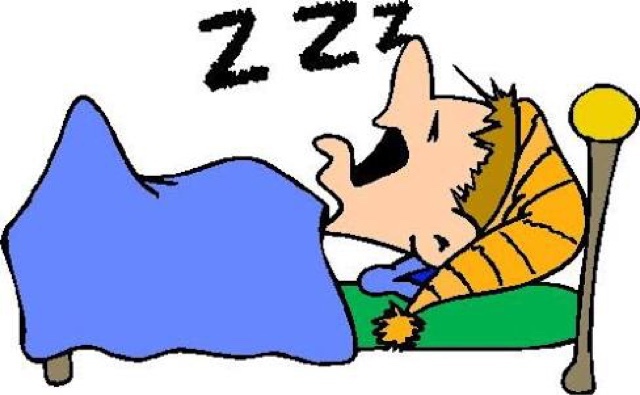 Catching zzz's for at least 6 hours will get your more energized. 4. ALWAYS keep your hands clean. "Typhoons and heavy rains may cause flooding which, in turn, can potentially increase the transmission of water-borne diseases, or diseases transmitted through water contaminated with human or animal waste. These include typhoid fever, leptospirosis, and hepatitis A." This according to a recent statement by the Deparment of Health. These diseases may be contracted through being in contact with a person infected or being in a contaminated environment. These illnesses may even be deadly but can be prevented by using the right antibacterial soap through proper handwashing. For advanced and long-lasting protection, always use Safeguard. To lower the risk of infection, the simple solution is: always wash your hands. • Use an anti-bacterial soap that is known to provide advanced and long lasting protection against germs - like Safeguard. 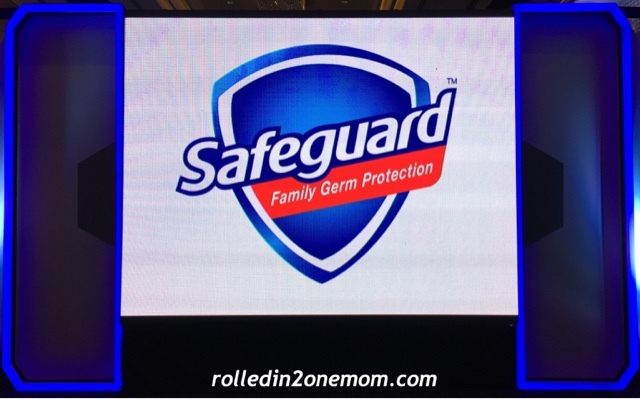 Safeguard has Germshield+ Technology which fights against 3 types of germ- Gram+ bacteria, Gram- bacteria, and fungi and prevents microbial regrowth for up to 24 hours. 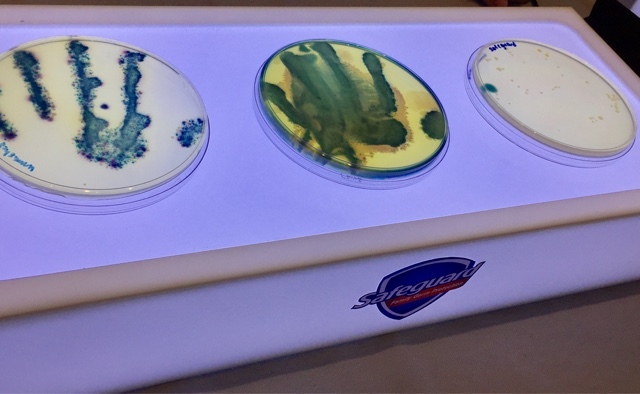 Example of germs we get from daily objects and how Safeguard can help clean it up. • Wash the top and bottom of your hands, between fingers and even under your nails. • Avoid drying your hands using a shared hand-towel. • Use paper towels or hand dryer instead. It is important to keep in mind that our kids are the most vulnerable to germs and viruses during the rainy season. Let us make sure that they are properly dressed for the weather, get them vaccinated against flu, teach them the importance of eating healthy, focus on maintaining good hygeine, especially through frequent handwashing by using Safeguard. 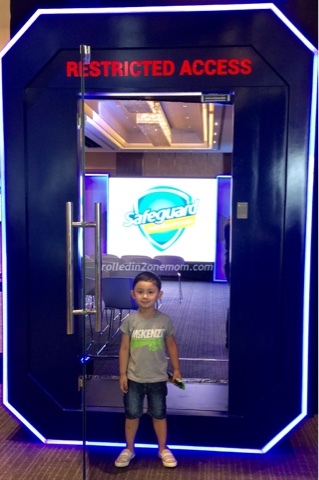 Safeguard - protecting our family from germs for 50 years!